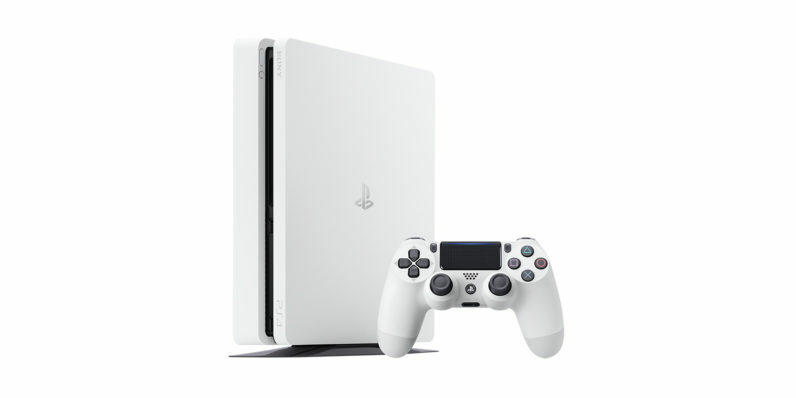 The PlayStation 4’s upcoming 5.0 firmware will update streaming and social features, as well as notifications, according to a report by Eurogamer released today. Of those, only the latter sounds useful. Firmware 5.0 will allow PS4 Pro owners to stream on Twitch at 1080p and 60FPS. That’s … nice, I suppose, though I presume this means the PS4’s Twitch software will remain simplistic in other ways. Another update, more useful for all of us who don’t own PS4 Pros, is the ability to check your notifications from the Quick Menu. This means you won’t have to go back to the PS4’s home menu in order to see why you’re getting an alert. That’s something I know I’ve wanted for a long time. I’ve turned off all notifications that don’t foretell the imminent heat death of the universe because I found them too annoying. Hopefully this update will make them marginally easier to check. Other than that, the only thing that sounds noteworthy is the introduction of a “follow” feature which will allow users to follow others without friending them — which sounds innocuous enough, but that’s what Twitter’s for, guys. Also, you can now block other users, a feature I think is long overdue. Overall, it doesn’t sound like that significant of an update, unless there’s something in the notes I’m missing. Social features are all well and good, but I prefer having friends to having a follower count. Followers don’t help me finish Destiny raids.